This service concerns hotels wishing the outsourcing of their spa management. 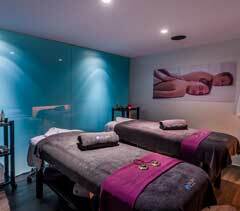 ORLOFF intervenes as a spa operator and is solely responsible for the spa unit. ORLOFF undertakes the spa operation under the “Orloff spa management contract”, in full respect of spa international quality standards. 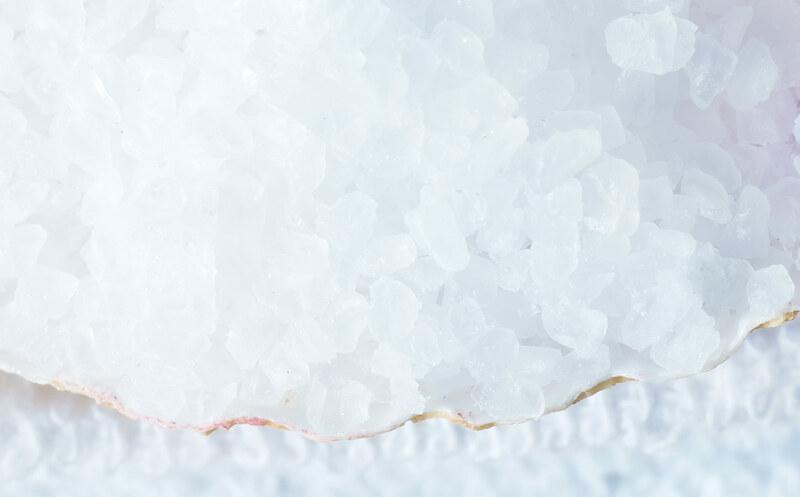 In the first step, ORLOFF performs a global audit, leading to a business plan proposal, setting goals in terms of turnover and quality of spa services. 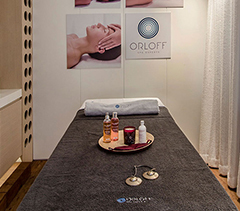 In the second step, ORLOFF provides spa consulting services as A- an Orloff Partner and B- a Management assistant. Spa organization: articulation of the different areas of the spa, common areas, treatment rooms, reception area, retail corner, linens, cleansing. Staffing: selection & recruitment of highly skilled professionals according to job descriptions, initial spa training of therapists and receptionists on treatments, spa procedures and product sales. Implementation of specialized spa software for day-to-day management and follow-up. Then, during the third step ORLOFF exerts the activity of a Spa Manager regarding the Day-to-day spa management services & follows up the spa performance through spa audits. The spa management contract between the hotel and ORLOFF is signed for a minimum duration of 3 years. Orloff Spa Experts signed a management contract with Life Gallery hotel & spa including spa set-up (cabins and retail corner, linens, place branding), staff recruitment, marketing print material, and day-to-day spa operation. The new management was implemented on October 17th 2013. Orloff Spa Experts has been operating signature branded Orloff spa on Astir Beach since 2013, with its own staff and marketing policy. This spa on the beach works as a day spa attracting spa goers from the south part of Athens as well as tourists. Orloff has developed a digital marketing campaign promoting “Beach & Spa” as the ultimate wellness escape.